Harden 590449 – 900g Dead Blow Mallet Features: Ideal for heavy and effective blows. 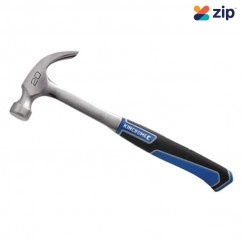 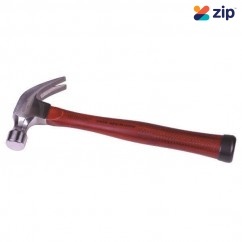 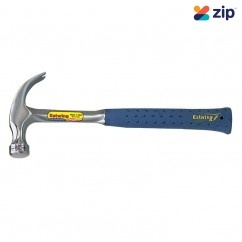 ..
Estwing EWE3-20C - 20oz All Steel Nail Claw Hammer Features: One piece drop forge steel U..
Estwing EWE3-28C-24 - 24 Oz Vinyl Shock Reduction Grip Claw Hammer Features: Nylon Vinyl Sh..
Kincrome K090005 - 8oz 227g Hickory Shaft Ball Pein Hammer The Ball Pein Hammer with the classic ..
Kincrome K090006 - 16oz 454g Hickory Shaft Ball Pein Hammer The Ball Pein Hammer with the classic..
Kincrome K090007 - 24oz 680g Hickory Shaft Ball Pein Hammer The Ball Pein Hammer with the classic..
Kincrome K090008 - 32oz 907g Hickory Shaft Ball Pein Hammer The Ball Pein Hammer with the classic..
Kincrome K090009 - 1.35KG (3LB) Hickory Shaft Club Hammer The Club Hammer range are used for powe..
Kincrome K090011 - 1.8KG (4LB) Hickory Shaft Club Hammer The Club Hammer range are used for power..
Kincrome K090012 - 1.8KG (4LB) Long Handle Hickory Shaft Club Hammer The Club Hammer range are us..
Kincrome K9017 - Soft Face Hammer 25mm Features: Kincrome Soft Face Hammers are generall..
Kincrome K9020 - Soft Face Hammer 38mm Features: Kincrome Soft Face Hammers are generall..
Kincrome K9023 - Soft Face Hammer 50mm Features Kincrome Soft Face Hammers are generally..
Kincrome K9052 - 20OZ Gel-grip Claw Hammer Features: Weighted and balanced for optimum stri..
Kincrome K9072 - 16oz 454g Soft Blow Rubber Mallet The Kincrome Soft Blow Rubber Mallet features ..
Kincrome K9075 - 24oz 680g Non Marking Rubber Mallet The Kincrome Non Marking Rubber Mallet featu..
Kincrome K9083 - Ironkore Club Hammer 1.35KG/3LB Features: Unbreakable Guarantee Hot roll..
Kincrome K9084 - 1.8KG/4LB IRONKORE Club Hammer Features UNBREAKABLE GUARANTEE* ..
Kincrome K9101B - 20oz 567g Hickory Shaft Claw Hammer 9312753920674 The 20oz (567g) Claw Hammer i..
Supatool 1751 - 570G 20oz Claw Hammer 9312753175104 Features: Drop forged head. 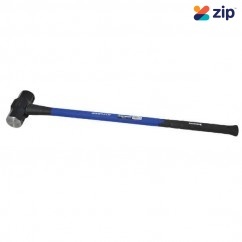 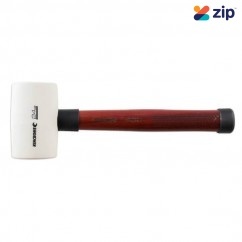 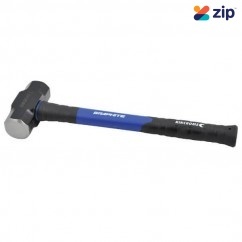 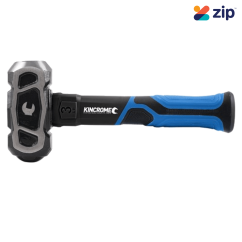 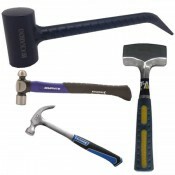 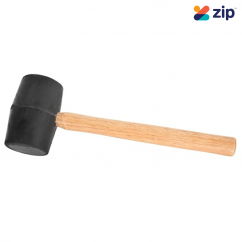 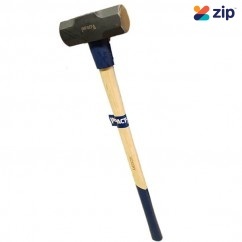 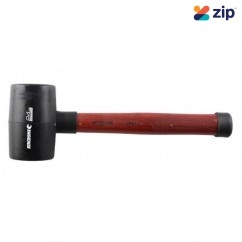 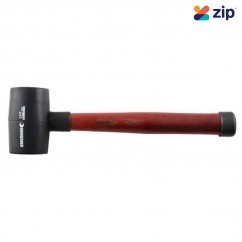 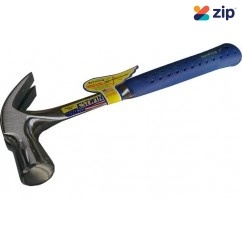 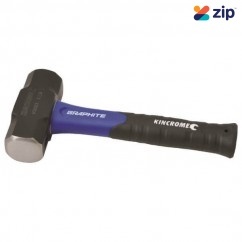 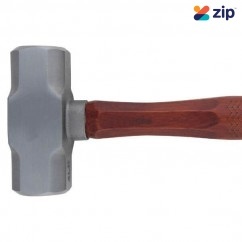 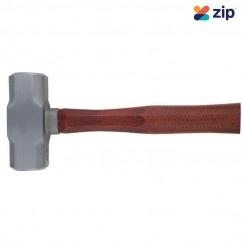 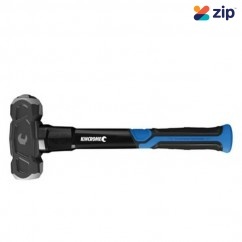 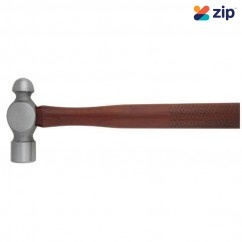 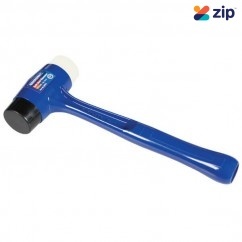 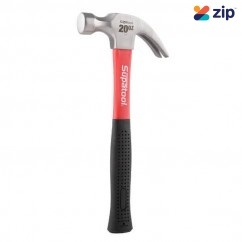 ..
Kincrome K9060 - 3.6kg/8lb Sledge Hammer Features: Fibreglass handle with Graphite core,..
Kincrome K9061 - 4.5kg/10lb Sledge Hammer Features: Fibreglass handle with Graphite core..
Kincrome K9062 - 5.4kg/12lb Sledge Hammer Features: Fibreglass handle with Graphite core..
Kincrome K9063 - 260mm 1.35kg Club Hammer Features: Fibreglass handle with Graphite core..
Kincrome K9064 - 400mm 1.8kg Club Hammer Features: Fibreglass handle with Graphite core,..
Kincrome K9073 - 24oz 680g Soft Blow Rubber Mallet The Kincrome Soft Blow Rubber Mallet features ..
Kincrome K9074 - 32oz 907g Soft Blow Rubber Mallet The Kincrome Soft Blow Rubber Mallet features ..
IMPACTA 10SLH - 10lb Sledge Hammer Features: Hickory Handle High Carbon Steel Head ..
IMPACTA 12SLH - 12lb Sledge Hammer Features: Hickory Handle High Carbon Steel Head ..
Kincrome 1736 - 907g 320Z Rubber Mallet Features: Features a semi-hard rubber head for givi..